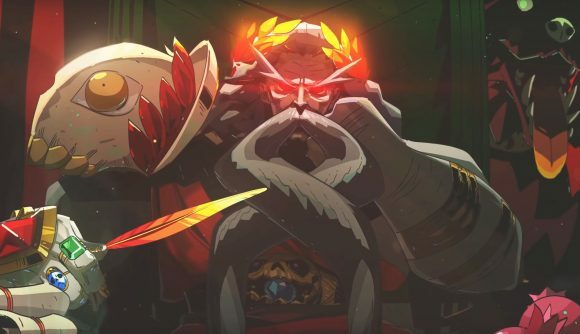 Supergiant Games, the developers of Bastion, Transistor, and Pyre, announced their next game, Hades, at The Game Awards last night. That’s not all, however, as that announcement very quickly became a release, as it was revealed that Hades is already available to play in Early Access. Hades is a rogue-like dungeon crawler – akin to games like The Binding of Isaac and Enter the Gungeon – with a theme based in Greek mythology. As well as the God of the Underworld himself, the reveal trailer (which you can check out further down this article) showed of Cerberus, Zeus, and a bunch of other deities. 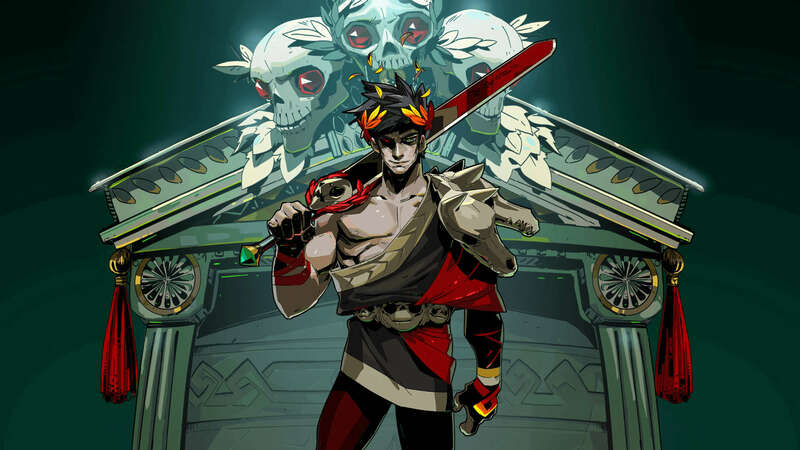 If you’re a fan of Supergiant’s other titles, then Hades will be immediately recognisable. The trailer’s opening twangs remind me of Bastion, while the combat is reminiscent of Transistor (albeit without the pause function built in). The studio’s signature art style returns, with the same detailed and colourful environments we’ve come to expect from Supergiant. The one major difference, however, is that aforementioned Early Access – something the studio has never done before. An FAQ from the developer mentions that Hades is still in active development, with plenty of features on the way, but Supergiant says that “we think Hades already offers many hours of exciting action and engrossing narrative” and is in “an ideal spot for us to continue development in partnership with our players. Hades is one of the first three games to launch on the new Epic Games Store, alongside action RPG Ashen and Hello Neighbour: Hide and Seek, a narrative prequel to the 2017 horror stealth game Hello Neighbour.